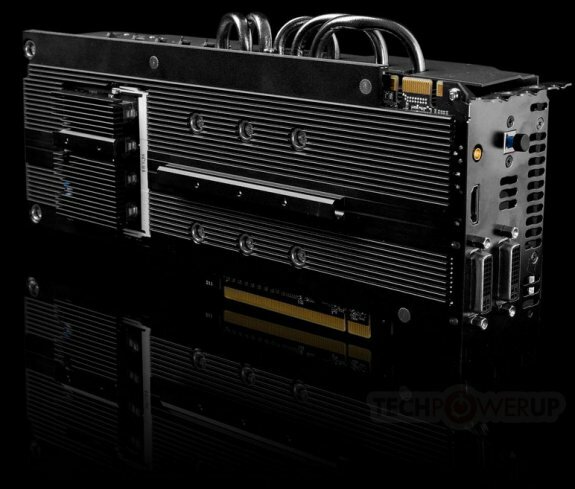 TechPowerUp published pictures of the Colorful GeForce GTX 680 iGame Kudan, an extremely tweakable card with modular cooling. 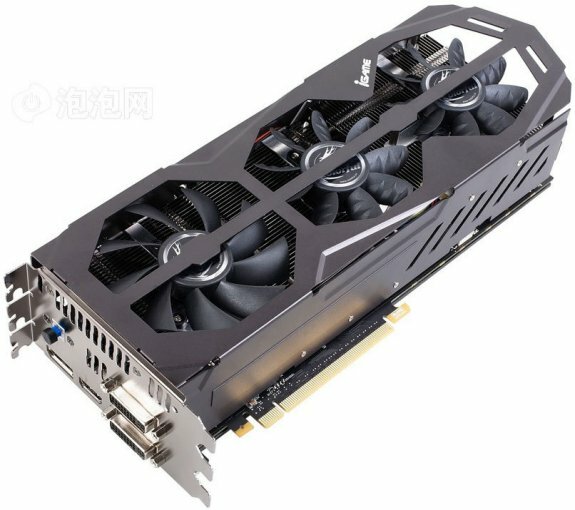 The iGame Kudan's design methodology revolves around giving users an extremely tweakable and modular cooling solution, which can not only be modified by playing with its heatsinks, but also be re-painted to suit your style. Colorful included a pastel-set the last time around. Under the hood, the card is packed by a modular VRM. The main PCB has an 8-phase digital VRM, which can be augmented by an additional 4-phase circuit on a daughterboard, which gets attached on a modified SO-DIMM slot, which goes parallel to the plane of the PCB, on its rear. 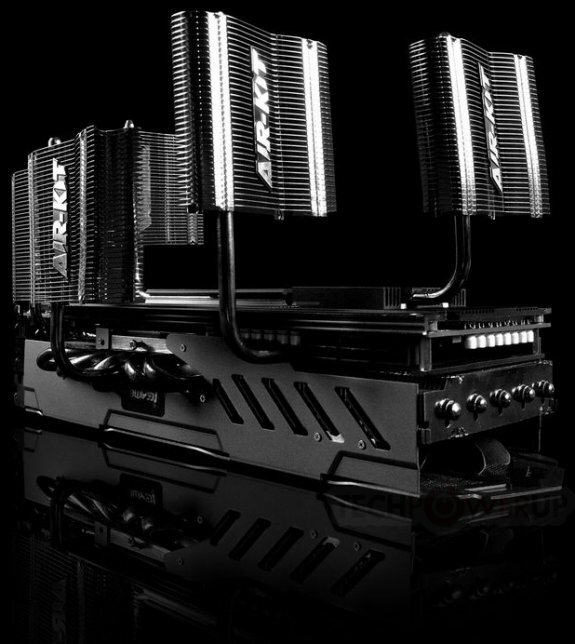 The card is said to have high out of the box clock speeds, with an even higher overclocking headroom. Colorful sells in Asia and Europe.